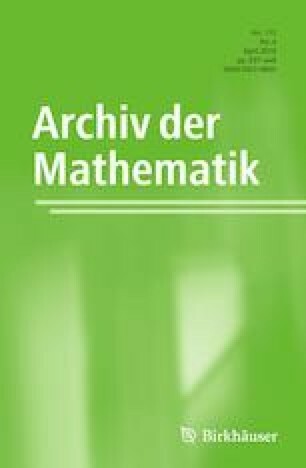 We also study the linear combination of composition operators on the Banach algebra of bounded analytic functions. This project was partially supported by NNSF of China (No. 11471143 and No. 11720101003) and the Macao Science and Technology Development Fund (No. 186/2017/A3). The authors thank the referee for his (or her) several helpful suggestions.